When investing in new windows for a project, the cheapest choice of a window is not the answer. Cheap can prove problematic or undesirable in the future. 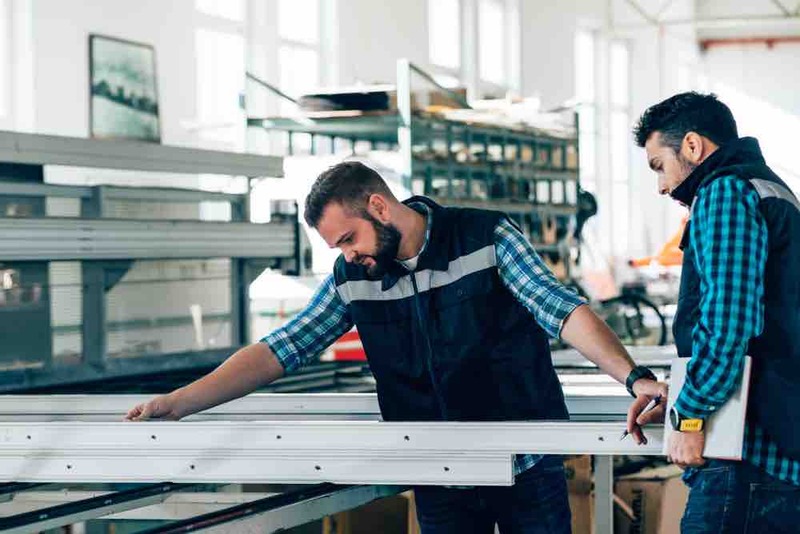 As with all projects, you will want to consider the benefits of all available options, and then decide on what suits your client’s needs and budget the most. 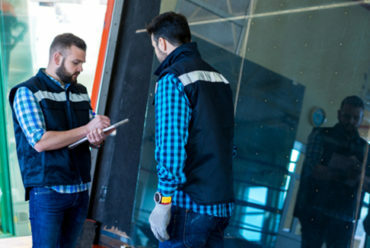 For example, they may want to consider whether the window framing can accommodate burglar bars or possibly double glazing (which Inso casement windows can). 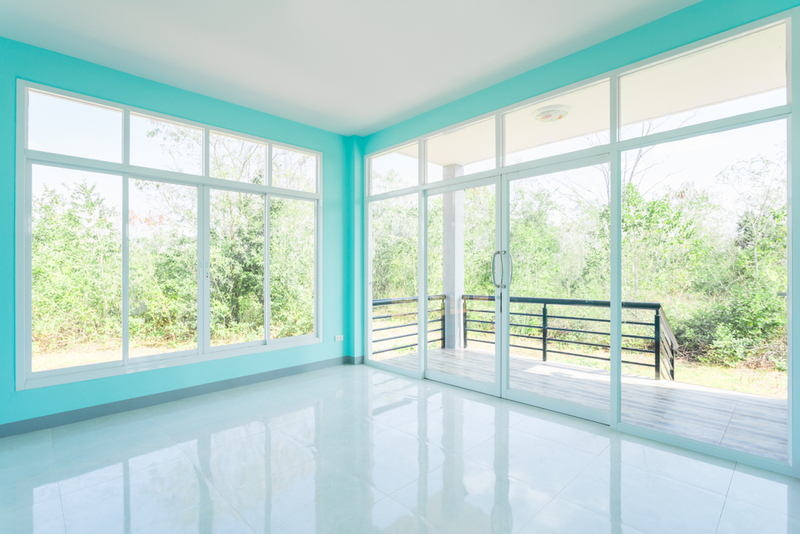 New windows should add to the value of residential properties. Aluminium casement windows are an ideal choice to expand on the visibility that a window brings to a home while keeping in mind environmentally-friendly options that save on energy, utilise hardy, durable materials and deliver an end result that is visually appealing. Aluminium casement windows offer unbeatable ventilation in the summer months because the design allows them to open fully to 90 degrees. 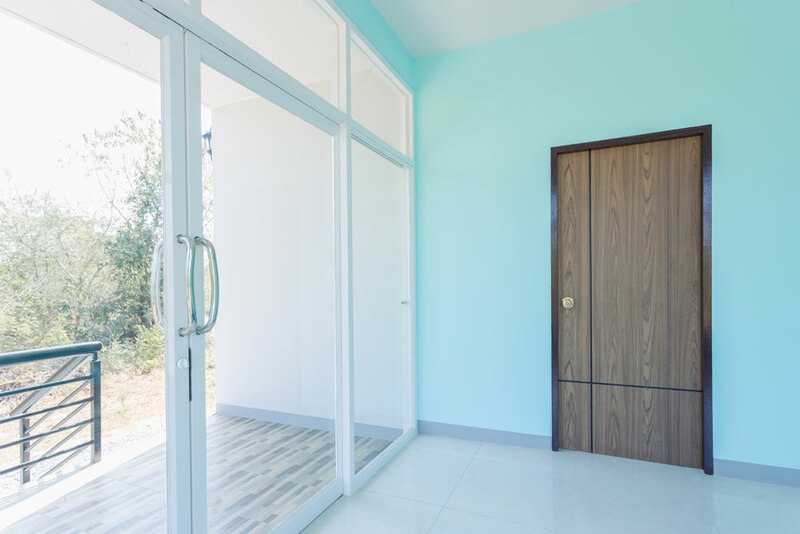 And due to the wide opening arc of casement windows, you can open different windows to different angles if you choose to, diverting air flows throughout rooms and home, as desired. Any indoor space can receive the full benefit of maximum airflow when its wanted. Not to mention that cleaning casement windows is a simpler task too – easier to reach from the outside and from the inside. 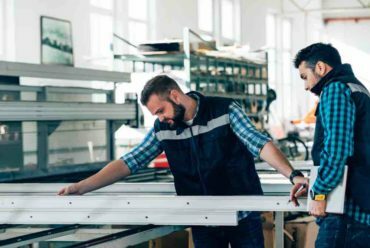 Aluminium is such a strong material that you can have extremely thin window framing which can hold far larger panes of glass than PVC or timber window frames could. 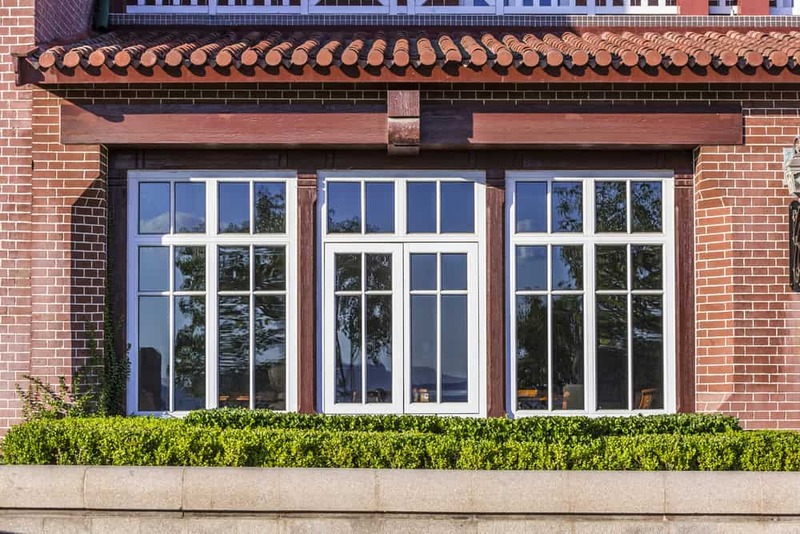 The end result is that casement windows offer superior viewing of the outside because frames are smaller, and views are unobstructed by framing and supports. This also makes residential spaces seem larger than they actually are. There is also the fact that aluminium has a great strength-to-weight ratio, which makes incorporating larger windows into a new-build home much easier if you are using aluminium window frames vs. timber or PVC ones. Casement windows are a superb choice to utilise because of their non-obtrusive design and ability to blend into any home beautifully. 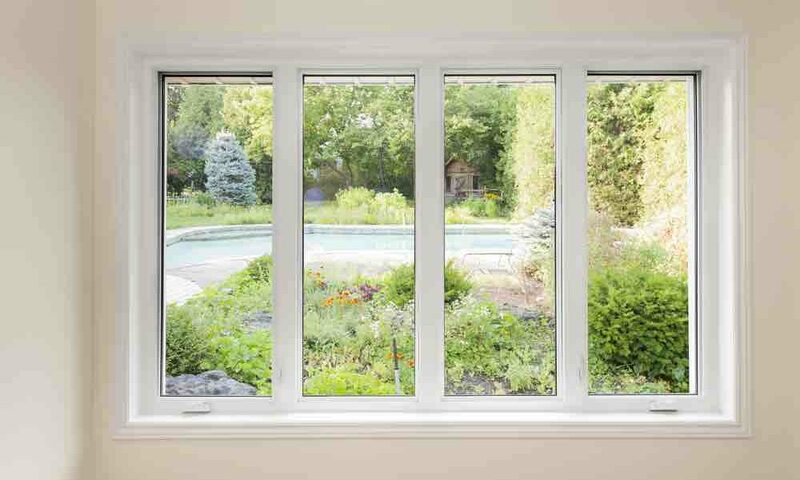 Casement windows seal fully to ensure that windows are draft and leak free, and offer superior heat retention over rival materials such as wood, PVC or steel. Due to the properties of aluminium, it is an excellent choice of material for heat retention. In winter, any heat inside the home will be retained far better than with other materials, whereas, in summer, heat is kept on the outside of the windows. Cosy in the winter, cool in the summer! 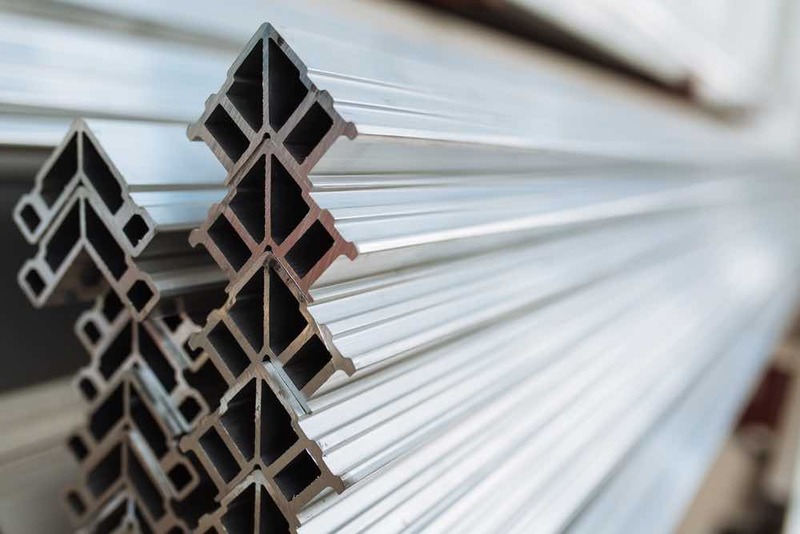 This feature of aluminium proves to be very valuable over time as heating and cooling bills can be reduced drastically over the course of a year. 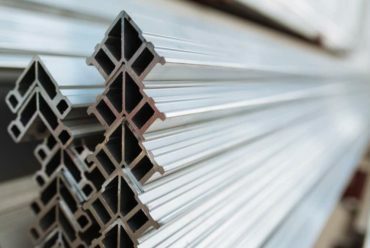 There is also the fact that aluminium is extremely durable in extreme weather which eliminates warping, rusting and cracking in aluminium window frames, which is a more cost-effective option than PVC. 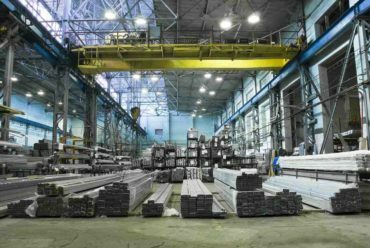 Contrary to popular belief, aluminium does not just come in silver or brushed anodised. It can be manufactured in any colour, shade or finish required. It is an easy material to paint or to powder coat, which leaves pretty much any option available to choose from. 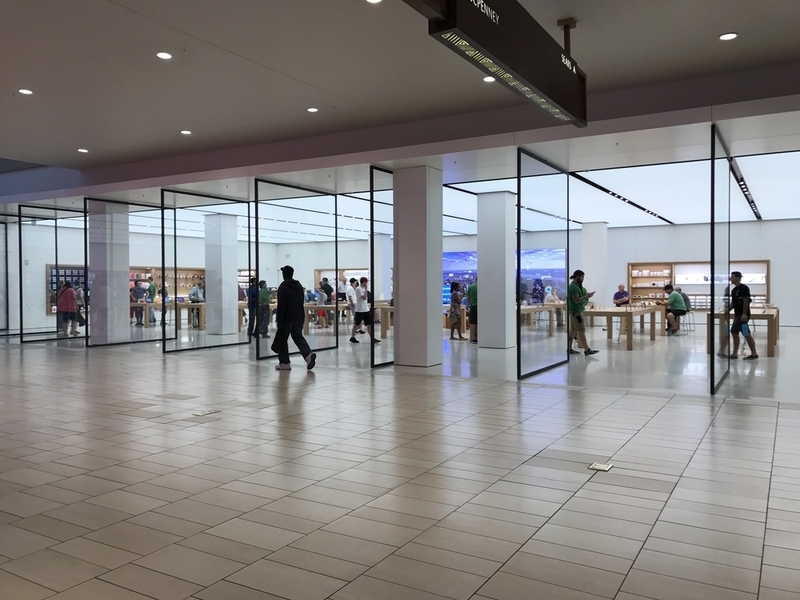 To boot, powder coating is durable and adds longevity to the window frames. of red that was first used for this historic building. You are not limited by colour choices if you were to use aluminium window frames. Aluminium casement windows have a crisp and sleek design which makes them easy to fit across an entire residential building. The simple design does not clash with the feel of any house, so they can be fitted right across the home, bringing the benefits they carry to each room of the residence. 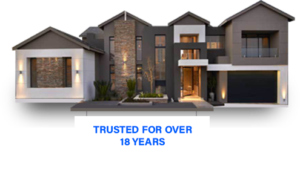 They are also easy to operate and have a broad appeal to all types of homeowners. 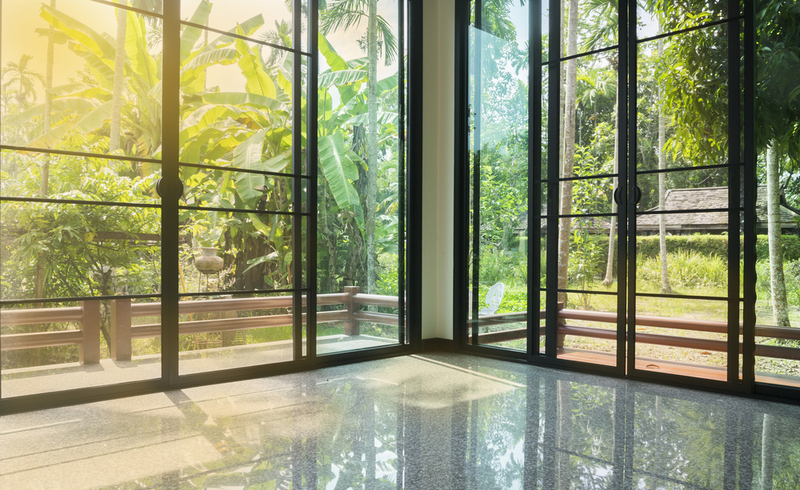 The style and inherent qualities of aluminium lend itself to bigger windows and bigger properties, resulting in an uncluttered placement of larger windows. Again, this brings about more visibility for residents, more light coming into the building through the larger windows and in the end, a far better-looking home for the owner.